I met one of the authors, Craig Teal recently through a Facebook writing group we both belong to. We began talking about another project he is planning. Then I found out about this amazing project and how much work and dedication has been put into the series. 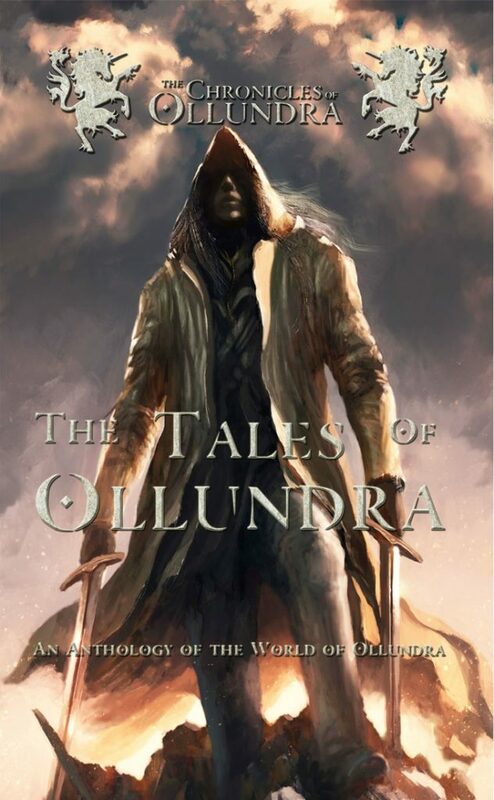 The Tales of Ollundra Anthology are stories based around the universe featured in Composite Studios upcoming table top game The Chronicles of Ollundra. It gives readers a look at the world and introduces key characters and themes that will be later developed into the game. The series is set in a fantasy world like most RPGs and has the all things that players love about a fantasy RPG. 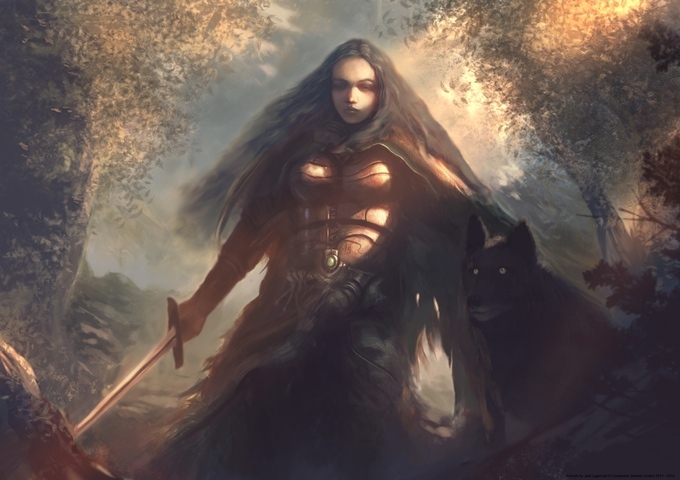 Each story is written by a different author and follows the different characters like Angweneth the Ranger. The team also intends to create an audio book to partner with the Anthology novel. The kickstarter campaign started on July 6 , 2016. From the samples I’ve seen on the campaign I’m getting excited about the project. I wish them Good Luck with it! If you would like to learn more about this project and the company please do visit their website.